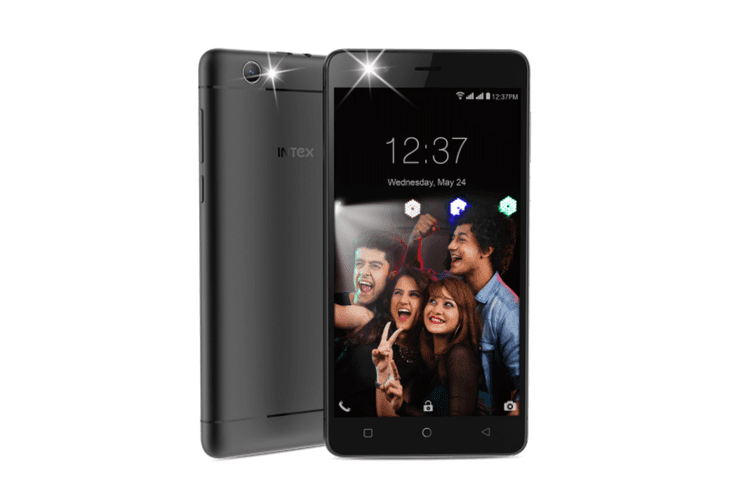 Intex has launched a new smartphone called as Intex Aqua Selfie for a price of Rs. 6,649. This Indian Smartphone maker has added this new device in its famous Aqua series and will be targeted towards selfie lovers. The device will come with a LED flash on both front side and back side and will be available in Black and Rose Gold color variants. The volume rockers and power button are placed on the left of the device and has capacitive touch buttons on the front. The onboard memory of Aqua Selfie is 16GB which can be extended upto 64GB via microSD card slot. On the rear, there is a 5MP camera which will be accompanied by an 8MP camera on the front for selfies. The handset also provides services like Gaana, Vistoso, QR Code and Prime Video for free letting its users download unlimited songs and movies from their favorite album. This device from Intex will sport a 5.5-inch HD IPS touchscreen display and has a 3000mAh battery on the back which should be enough to power the device an entire day with normal usage. The handset supports 4G VoLTE connectivity and hence supports Jio network also. Under the hood, there is an unknown quad-core processor with a clocking speed of 1.3 GHz coupled with 2GB of RAM. Out of the box, the device will come with Android 7.0 Nougat, but nothing is mentioned about further updates. 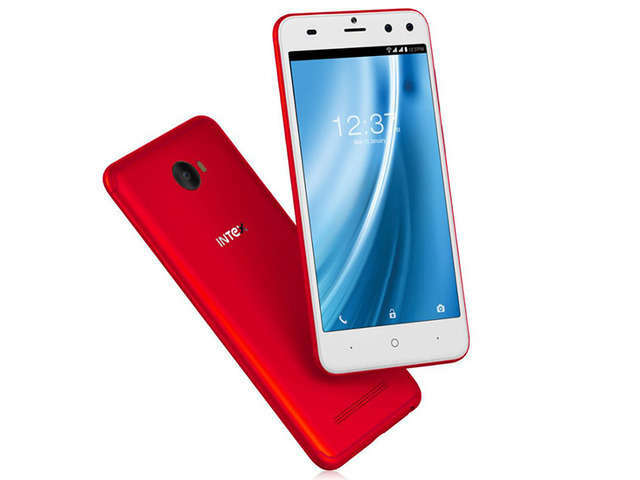 The handset will be available across all the retails outlets, and at the launch event, Ishita Bansal, Product Head – Intel Technologies said that the device is powered with front LED flash and big battery so that one can click unlimited memories. Are you planning to get this device? Stay tuned to PhoneRadar and comment in the section below if you have more queries on the same.